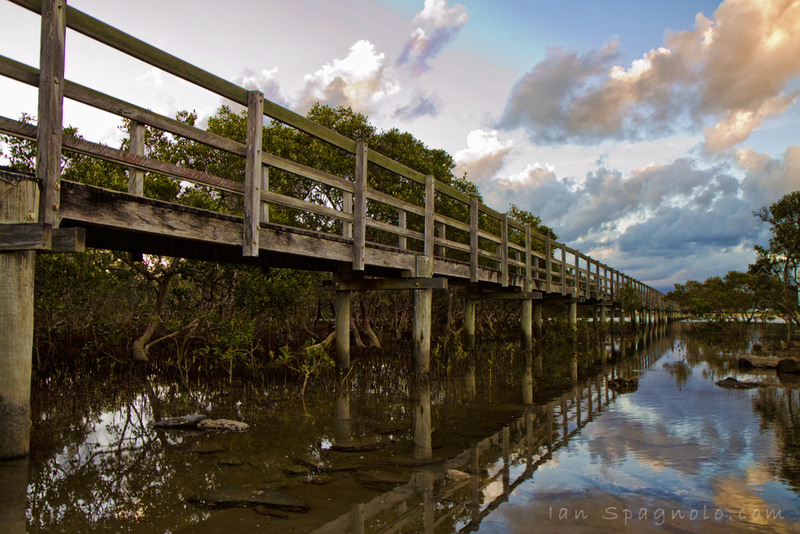 I went for a little stroll in Urunga today. First time I have been down that way, but won’t be the last! Gorgeous location, and with perfect weather would get some amazing shots. Met a nice local photographer that shared some insider tips for the area too, so that was a big plus.